“I will fight the system, break it down and redesign it, I don’t want anything the way it’s created by them. Where is my right to choose, if all the options are theirs? 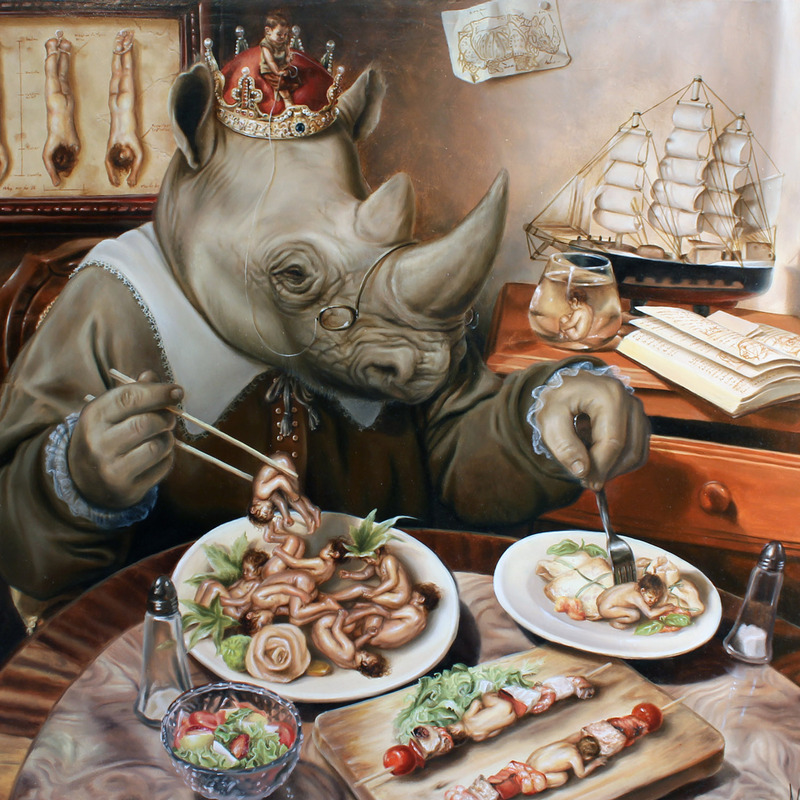 Soen‘s hard-hitting debut Cognitive received a good amount of love and praise in this corner of the internet, so naturally all four of us were excited to explore the band’s next creation. The atmospheric Tellurian quietly arrived, without much warning or hype, like a stone suddenly falling down from the sky, firmly and confidently placing itself on the ground. 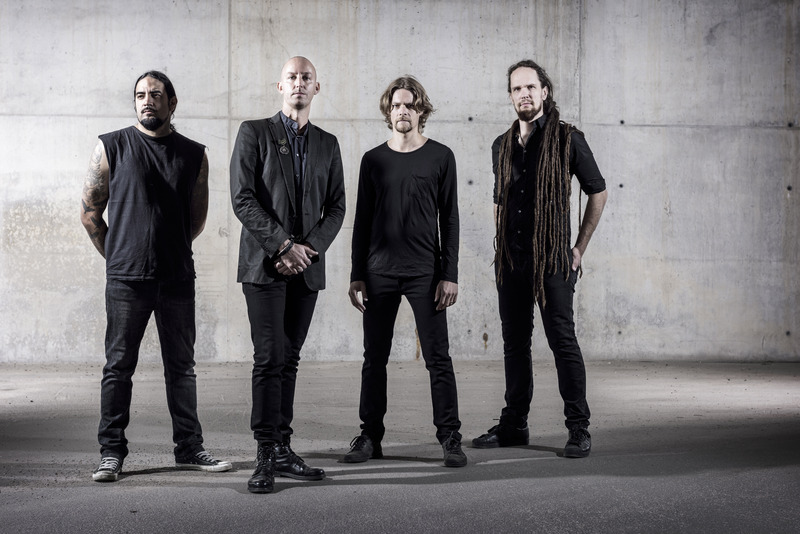 Soen have been together as a band since 2004, started by ex-Opeth/Amon Amarth drummer Martin Lopez and Willowtree‘s vocalist Joel Ekelöf, joined by guitarist Joakim Platbarzdis (who is also the producer). On previous album they had ex-Testament/Death bassist Steve DiGiorgio, now replaced by the equally eminent Stefan Stenberg. This time with a little less obvious groove and dynamics and increasing abstraction, the majestic songs encourage the listener to lean back and get lost in the trippy atmosphere and massive lyrics. Lopez’ masterful and intuitive drumming is a vital part for the music to come alive; the odd and incredibly efficient rhythm section in combination with the progressive songwriting is the driving force in Soen’s work. Once again they show their nearly unmatched skills when it comes to epic melodies and inspired, deep feelings. Joel Ekelöf’s impactful and sincere voice won’t leave anyone untouched as he carries a peaceful, quiet strength in his words, bringing harmony to the dark instrumentation. With many great progressive records, it takes some time for the songs to reveal themselves. But when you discover the fun bass and grooves in “Tabula Rasa” with its aggressive, straight forward chorus and the dark, dreamy flow in “Kuraman”, you’ll soon begin nod your head to the impossible beat. Great ballads are rare these days, but Soen are the uncrowned kings of this dying art form – “The Words” is every bit as beautiful and well crafted as the sorrowful “Last Light” was on their previous album. Chills and tears! The second half of Tellurian (gorgeously influenced by Opeth’s Blackwater Park) is slightly heavier and more cohesive, showing off the band’s more ambitious side with lengthy and surreal tracks full of technical guitars and uplifting, smooth bass work. At times the singing takes over too much, drowning out the instruments in the background, which is something I’ve noticed in several bands that have charismatic singers with beautiful voices. More instrumental passages could help breathe fresh air into the music. Beneath a detailed and thought-provoking album cover Tellurian continues to improve and expand on many of the strong points from the last release: the deep tribal rhythms, delicate emotion and complexity. Exhibiting both a clear identity and integrity, a solid stone withstanding howling winds and crashing waves, Soen is here to stay. Members: Martin Lopez – drums, Joel Ekelöf – vocals, Joakim Platbarzdis – guitar, Stefan Stenberg – bass. Posted on November 24, 2014, in Album Reviews and tagged Album Reviews, karnivool, Opeth, Progressive Metal, Soen, Tool. Bookmark the permalink. 1 Comment. Excellent review (as always) of a fine album.